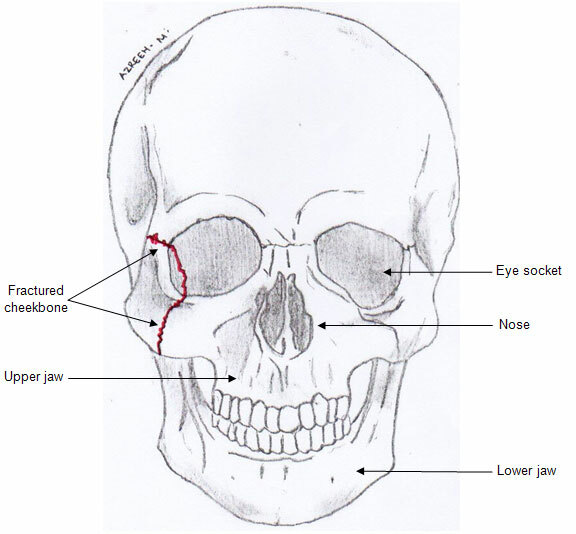 The cheekbone (zygoma) is an important component of the face because it determines the facial outline and contour. It forms part of the eye socket and it protects and supports the eyeball. The zygoma is also connected to the upper jaw and sides of the nose. No operation is recommended when the cheekbone fracture is stable, undisplaced and without other complications to neighbouring structures. However, surgery is advised if there is a cosmetic defect or if it affects your daily function. It will be done under general anaesthetic (you are asleep). 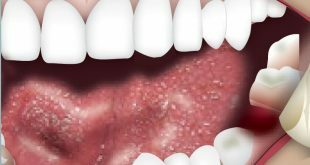 A cut is made on the gums near your teeth (inside the mouth). Further cuts near the eyebrow, temple and lower eyelid are made if deemed necessary. The cheekbone is then repositioned. 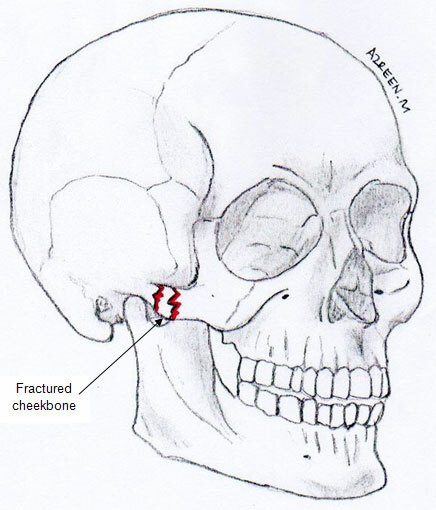 If needed, metal plates and screws are inserted to hold the cheekbone in place. Finally, stiches are placed to close the cuts made. 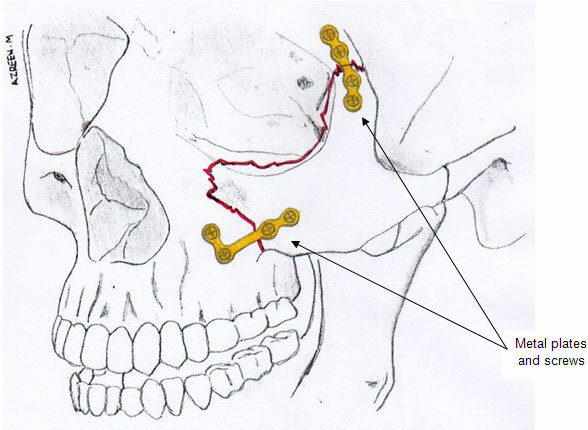 The cheekbone may not be restored to its original prominence leading to a cosmetic deformity. Persisting numbness on the cheek. However, most people regain sensation after a period of several months. Scars at the area wherethe cuts were made. They usually fade with time. Infected or exposed metal plates and screws that need removal. Only a small percentage of people require it. Bleeding in and around the eye socket causing eyesight problems. Damage to teeth near the fracture site.